In September 2010 NEES@UCSB deployed 10 portable seismic stations at Pinon Flats, California. This experiment, led by Asaf Inbal and Pablo Ampuero of Caltech, aims to record tremor (long period) signals generated by the San Jacinto and San Andreas Faults. Every month a team must service the site by swapping out hard drives containing the previous months' data and making sure all seismometers are successfully recording ground motion. In August 2011 NEES REU students were given the opportunity to assist NEES@UCSB graduate students in the monthly site visit. Summer NEES REU interns from UCSB and UCLA spent a day at the Garner Valley field site. Dr. Jamie Steidl of UCSB gave a tour of the seismic monitoring facilities. Dr. Bob NIgbor and Dr. Jon Stewart of UCLA gave a demonstration of a shaker driving vibrations in the Soil-Foundation-Structure_Interaction test frame. The event was attended by more than 20 summer students. Fillmore Elementary 4th-6th graders visited UCSB. Dr. Jamie Steidl gave a short introduction to plate tectonics, seismology and earthquakes and answered questions from the students. Each student participated in Make Your Own Earthquake. The NEES@UCSB education and outreach team visited the Montessori Center School and displayed posters and set up Make Your Own Earthquake stations. Posters included images of plate tectonics, the earth's interior, and seismicity in southern California. The NEES@UCSB education and outreach team also brought an old seismometer for show and tell. Along with discussions, students generated earthquakes by jumping next to MEMS accelerometers. Students left with printouts of the earthquakes they generated. Seismologist Dr. Jamie Steidl and Dr. Sandra Seale spoke to local fire departments about earthquake and tsunami hazards in the Santa Barbara area. Their presentations discussed the potential for damage from earthquakes and tsunamis to our local community and also provided scientific background on how and why these natural disasters occur. The NEES@UCSB education and outreach team visited the Mountain View School science night 2011. Two Make Your Own Earthquake stations were set up at opposite ends of the room and connected to a central printer by a wireless router. Children could choose to create an earthquake "in 3D", by jumping next to a MEMS accelerometer that captured and displayed motion in all three (X,Y,Z) components, or they could create an earthquake that simply captured the vertical (Z-axis) motion of their jumping. Some chose to do both! The NEES@UCSB Education and Outreach team visited Roosevelt Elementary School sixth graders in Santa Barbara. Prof. Jamie Steidl discussed the structure of the earth, its core, mantle and crust. He showed slides illustrating the travel of seismic waves through the earth and the crust. The nature of the Moment Magnitude scale (1030) was demonstrated through examples. Every student was invited to make their own earthquake using the Quake Catcher Network accelerometer, which are available to all educators from the Quake Catcher Network (http://qcn.stanford.edu) . 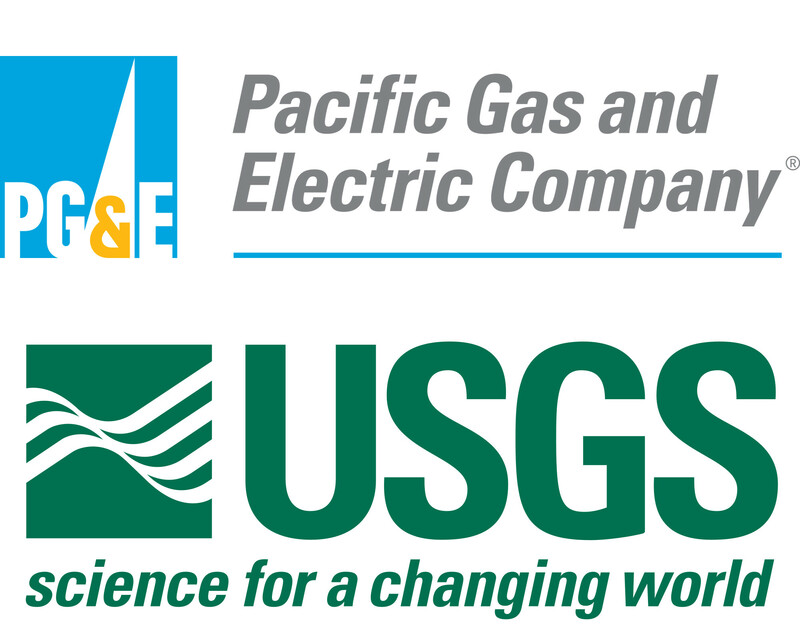 NEES@UCSB was invited to present Make Your Own Earthquake to the 6th grade of Monroe Elementary School in Santa Barbara. More than 60 students, their teachers, and Science Specialist Ellen Hunter attended the afternoon event. Dr. Jamie Steidl gave a short introduction to Plate Tectonics, Seismology and Earthquakes and answered questions from the students. Each student participated in Make Your Own Earthquake and watched a demonstration of fault slippage. Adams Elementary School of Santa Barbara invited NEES@UCSB to join a dozen other presenters for their science night. The latest Make Your Own Earthquake is built from a MEMs accelerometer that is just a few centimeters square.